Two Ohio State Senators are taking a page from Minnesota’s playbook to expand rural broadband connectivity. Democratic Sen. Joe Schiavoni and Republican Sen. Cliff Hite recently announced that they would be introducing legislation to create a grant program modeled after the Minnesota Border-to-Border Broadband Grant Program. 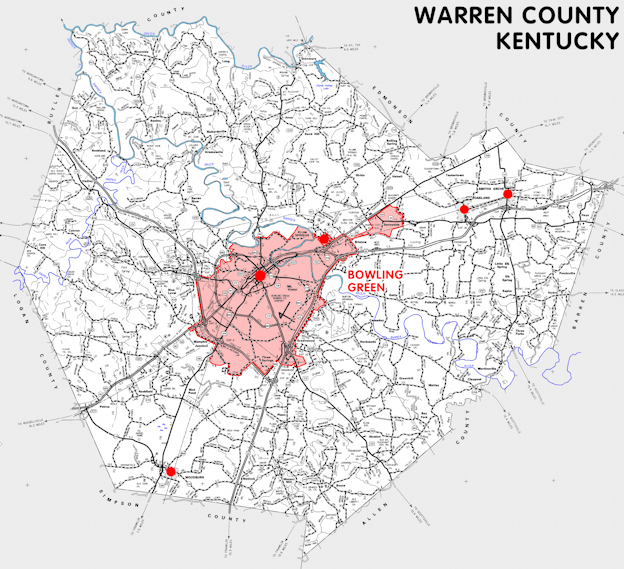 The program is expected to expand broadband Internet access to approximately 14,000 rural Ohio households per year. State officials estimate that 300,000 homes and 88,500 businesses in rural areas of the state do not have access to broadband connectivity. 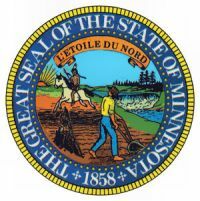 In Minnesota, the Department of Employment and Economic Development hosts the Office of Broadband Development, which administrates grant awards and management. The Ohio bill will place the responsibility for the program in the hands of their Development Services Agency (DSA). Grants will be awarded of up to $5 million for infrastructure projects in unserved and underserved areas; the grants cannot fund more than half the total cost of each project. Recipients can be businesses, non-profits, co-ops or political subdivisions. 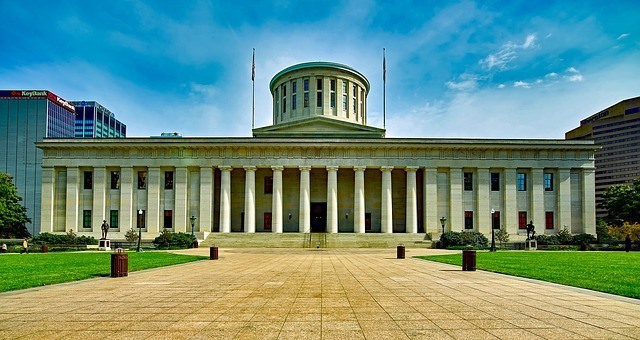 The bill allocates $50 million per year for broadband development from the state’s Ohio Third Frontier bond revenues. The Ohio Third Frontier is a state economic development initiative aimed at boosting tech companies that are in early stages and helping diverse startups. The Ohio General Assembly appropriates funds to the program, much like the Office of Broadband Development in Minnesota. Hite and Schiavoni reveal one of the fundamental truths of better connectivity: that it is not a partisan issue. 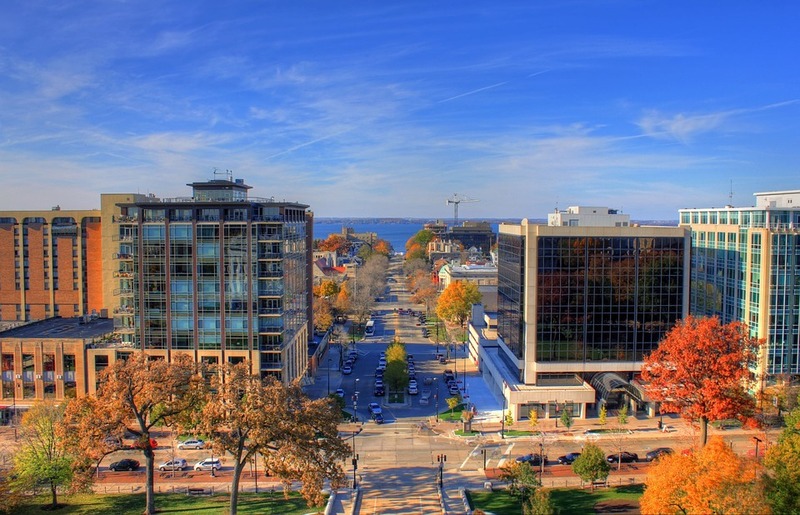 As the Roanoke Times noted in their editorial, Minnesota passed their enabling legislation to implement the Border-to-Border Broadband Program with strong support from both parties. Ohio’s efforts are off to a good start as companion legislation in the House also has cosponsors from both parties.